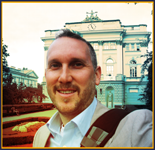 Efficacy | Steven J. Barela, LL.M., Ph.D. While at first glance the realm of efficacy can be mistakenly considered straightforward, this sphere is better understood as “tremendously complex and deceptively simple”. One of the reasons behind this is the fact that there are various terms and meanings that can be applied. For example, the word “efficiency” is related, but addresses cost/benefit analysis to measure the outcome of a law on society, whereas the term “effectiveness” can be seen as the capacity of a rule to bring about the behavior desired within a society. However, this model is not meant to analyze the effect of a rule on society, but rather the effectiveness of government in achieving its goals with counterterrorism policy. Thus the lens is inverted to look at the government rather than society. 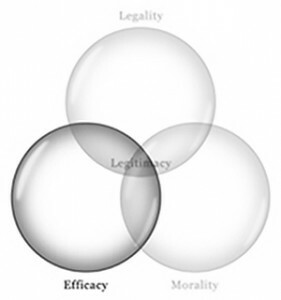 The first step in carrying out this inverted objective of analyzing policy is to explain that the term we apply in this model of legitimacy is efficacy. The working definition comes from its direct derivative: efficacious. A policy should be judged by the Oxford English Dictionary definition of the term: “that [which] produces, or is certain to produce, the intended or appropriate effect”. Considering all that is at stake in the use of deadly force, this is an appropriately high standard for judging efficacy. Considering all that is at stake in the use of deadly force, such policy should be judged by the high standard found the Oxford English Dictionary definition of the term efficacious: “that [which] produces, or is certain to produce, the intended or appropriate effect. As a second step, it is necessary to note the fact that this definition of efficacy opens the door to different tools of measurement for arriving at an empirical validity. The method can shift depending upon the specific policy under review and it is not appropriate to pretend that there is but one applicable instrument of measurement that can be put forward. For instance, we find that some of the empirical research questioning the effectiveness of armed drones has arrived at directly opposite conclusions. In this case, their divergence can be attributed to various reasons: differing definitions of the desired outcome, a difficulty with proving lines of causality, the introduction of counterfactual claims, and a dearth of empirical evidence. To avoid sweeping assertions of little utility, the authors in this section remain measured and modest in their assessments of empirical validity. Additionally, in an attempt to delineate some of the essential differences regarding efficacy, this section is divided into chapters treating the data on leadership targeting, tactical efficacy, strategic efficacy, and systematic efficacy as we look through this lens of the model. Jenna Jordan begins this section. While leadership targeting has become a key feature of current counterterrorism policies, many academics and policy-makers have argued without much investigation into the historical data on whether the removal of leaders is an effective policy. Accordingly, this examination of the empirical records on the history of leadership removal is of real additional value. It reveals that groups whose leaders have not been forcibly removed, in fact, have had a faster rate of decline. Further, she identifies that the data indicate that large, older, religious, and separatist organizations—like al Qaeda—are the most likely to survive attacks on their leadership. Looking at the overall efficacy of leadership targeting, she then turns to discuss the role that communal support plays in understanding organizational resilience since it is essential to the ability of a terrorist group to withstand attacks on its leadership. This analysis suggests that, in fact, such targeting may have the counterproductive consequence of bolstering local support for the militants cause. 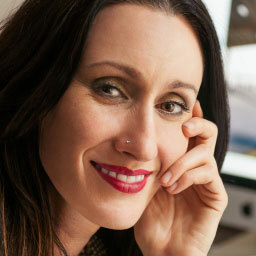 Jenna Jordan is Assistant Professor in the Sam Nunn School of International Affairs at the Georgia Institute of Technology. Her research interests include terrorism and international security, and she is currently working on a monograph focusing on the leadership decapitation of terrorist organizations. This chapter by Marek Madej starts with an overview of the current state of technological development of unmanned aerial vehicles (UAVs) in use worldwide. The actual and potential advantages and limitations of that category of military equipment are then discussed, with particular attention devoted to decisive factors for their effectiveness as a tool of disruption and elimination of targets assumed hostile (combatants, terrorists). With crossover into the realm of legality, the question of so-called lawfare against entities using drones is considered, with an analysis of the practical implications for tactical efficacy of UCAV operations. That is to say, the creative interpretations of law employed by the dominant operator of this technology appear to undermine their tactical efficacy because the creation of more legal targets does not necessarily increase the elimination of more true combatants. 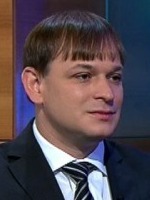 Marek Madej is Assistant Professor at the University of Warsaw. His main areas of expertise include NATO affairs, terrorism and other asymmetric threats posed by non-state actors to state security, including technological aspects and the question of the privatization of war. 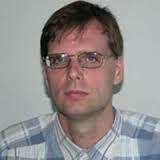 He is the author of two monographs and numerous articles on these issues. I contribute this chapter which begins by noting that even though the primary objective of counterterrorism is to increase safety for the targeted population, Montesquieu spotlighted the concept of security as “an opinion” in the eighteenth century. As a consequence, there is a pivotal divergence between objective and subjective security—the absence of threats vs the absence of fear—that begins to elucidate the immense difficulty in putting forward a scientific measurement of strategic efficacy. On top of this, a US program cloaked in secrecy, largely taking place in some of the world’s most remote regions with little or no independent journalism, and with a fluid definition of the enemy to be defeated, has led to a constellation of data that is thus far impossible to collate systematically and completely. In other words, there is a currently insurmountable impediment to definitive conclusions on this pressing question. Robert Kolb concludes this section with an underscore of the fact that within weeks of passage of the UN Security Council Resolutions passed in the aftermath of the attacks of 9/11, international jurist Antonio Cassese identified a disturbing incoherence in those Resolutions. His concern was that they introduced a disruption of crucial legal categories, and his disquiet becomes amplified with the use of combat drones employing lethal force across borders. This chapter addresses the tectonic impacts between the various bodies of law that are colliding and ponders what this strain means to the global structure as we know it. Hence, even if the use of drones were shown to be tactically and strategically efficacious, the resulting damage to the international system could negate such theoretical gains. 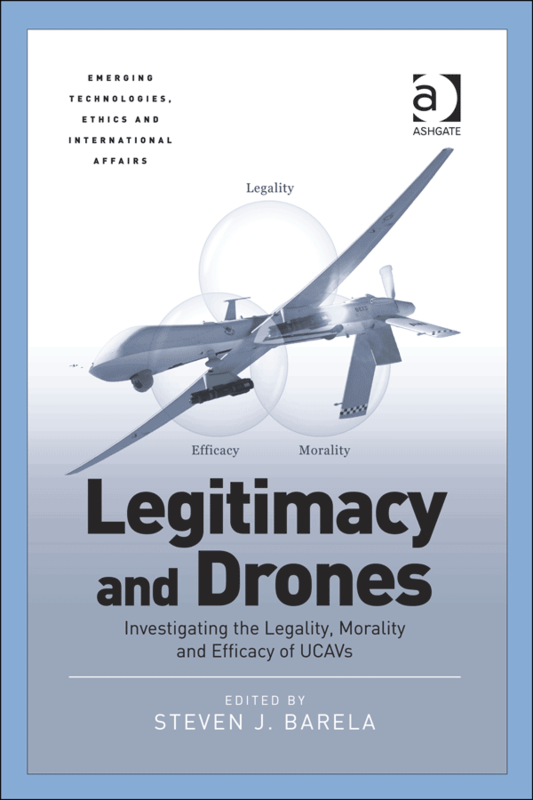 Under discussion in this work—using the realm of legality to pose central questions about efficacy—is the construction of the contemporary global system, and the legal disturbance caused by using armed drones for cross-border killing. 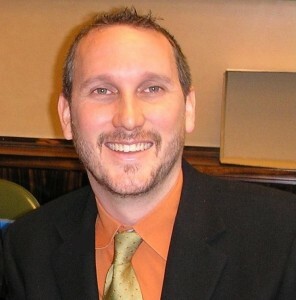 Robert Kolb is Professor of public international law at the University of Geneva (since 2007) and also teaches at the Geneva Academy of International Humanitarian Law and Human Rights. He has worked as a legal advisor for the ICRC and acted as counsel for the German government at the International Court of Justice. Ost and Kerchove (n 37): “l’effectivité est une notion extrêmement complexe, faussement simple” (my translation) at 329. Barela (n 26) at 44-49. Wilfrid Rumble, “Legal Realism, Sociological Jurisprudence and Mr. Justice Holmes” (1965) 26, 4 J of the History of Ideas 547, at 549. Ost and Kerchove (n 37) at 329. 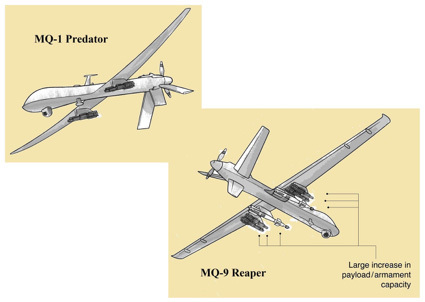 See eg Stephanie Carvin, “The Trouble with Targeted Killing” (2012) 21 Security Studies 529. 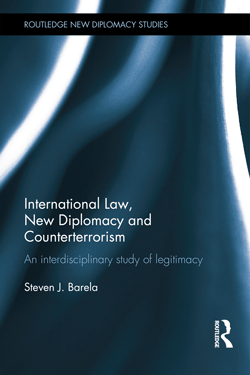 As this theory suggests that a growing number of citizens use international treaties as standards of assessment for whether a government is exercising force legitimately, we can understand that there will be times when there is an overlap of legality and efficacy in this section. This overlay does not dominate the section, but there will be times when this crossover analysis is key to the conclusions put forward.